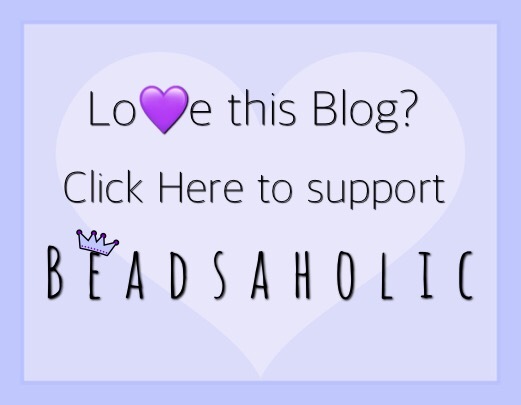 Today Beadsaholic brings a preview of Ohm Beads Mardi Gras Mask! 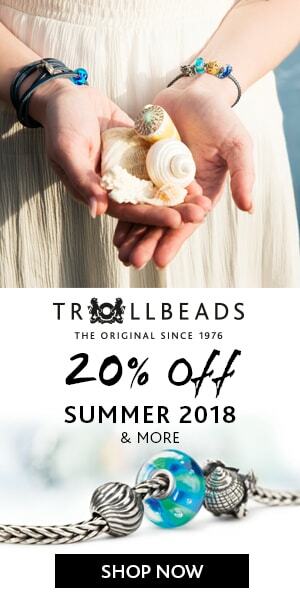 I am rather happy to see this bead entering the Ohm Beads collection. I received this bead at the Ohm 10 Event in August 2018, and I must say it is one of my favorite glass beads from Ohm Beads. Ohm Beads Mardi Gras Mask has a black base encased in clear with three masks in purple, green and yellow. The colors of Mardi Gras represent Justice, Faith and Power. Ohm Beads Mardi Gras Mask retail for €52, price includes vat and will release on February 1st, 2019. Here are two compositions with fantastic beads I received during Ohm 10. I have two of the Mardi Gras Mask. Over all, if you love Mardi Gras like I do, then these will be must haves for you. If you would like to pre-order this bead you may do so at the following links. Please note, that all retailers listed in Europe offer vat free shopping for those who reside outside of Europe.